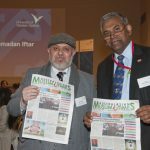 Corporate and community iftars are a mark of recognition and cross-community understanding where Ramadan is settling into the Australian public landscape. 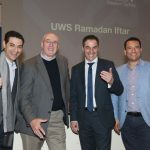 Many federal government institutions, organisations, businesses and community Iftar events were hosted this year during the fasting month of Ramadan welcoming Australians of all backgrounds. The way in which Ramadan is perceived by Australian society at large has shifted greatly. There has been a heightened awareness and education about what Ramadan is and what it involves. These Iftars, whilst increasing more awareness of Islam, is a great dawah opportunity for people to come together during this blessed month. A record number of Iftars were organised this year and participated by Australians of all background sharing meals together in an atmosphere of peace and harmony. While Iftars generally brought people together, there was one exception this year affected by community outcry in the face of Israeli attacks on Gaza. The Premier Mike Baird hosted an iftar at Parliament House of NSW. 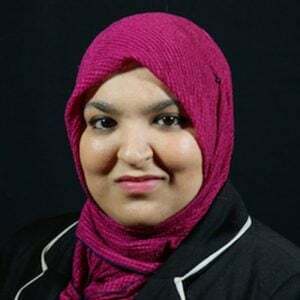 However Sydney’s Muslim and Arab leaders boycotted the event over pro-Israeli comments made by the chairman of the Community Relations Commission, Mr Vic Alhadef who subsequently has now resigned. 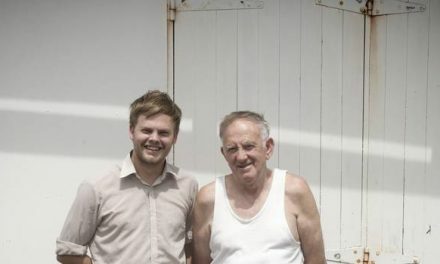 This display portrays the level of influence the Muslim community has within Australian society and serves as a representation that Australian Muslims and Arabs can come together to make a point that they will not support a Premier who does not strongly expel racism and oppression for Palestinians. Boycotting the iftar was the ideal opportunity to show that there are consequences to blatant support for Israel. 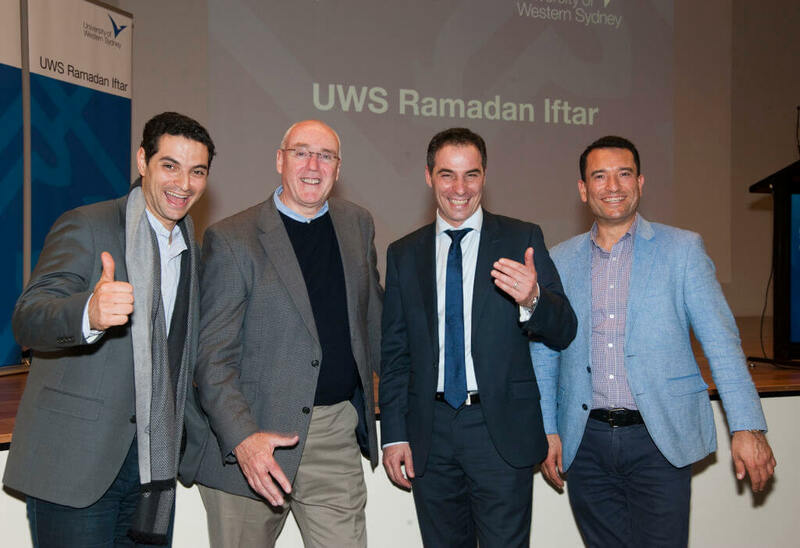 UWS Iftar is considered to be the most popular iftar where 400 places were snapped up with a day of announcement. Keynote speaker was Mr Jihad Dib, Principal of Punchbowl Boys High School. Jihad shared his journey with the school, from a ‘Principal’s battle zone’ to one where ‘good men grow’. Vote of thanks given by Mehar Ahmad, President of the Multicultural Eid Festival & Fair. Creating Connections Iftar Dinner was hosted by LMA for the purpose of discussion, networking with media personalities, and community leaders. 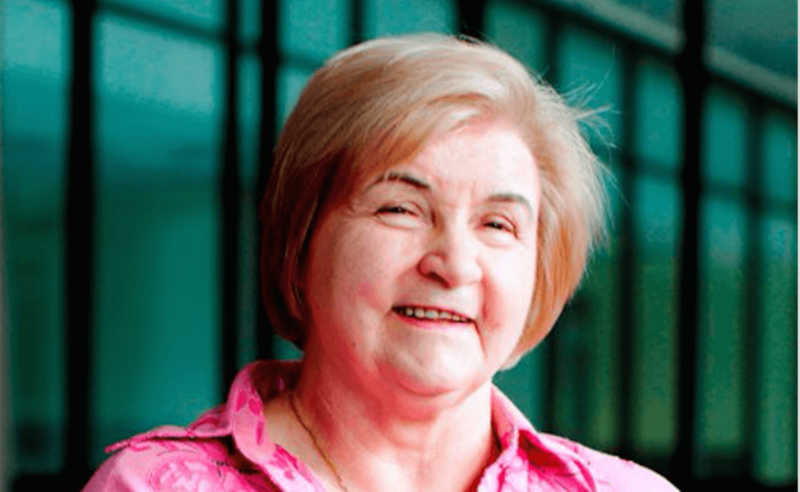 Supported by the Australian Government Department of Social Services through Empowering Local Communities. SalamCare Iftar aimed to promote the advancement of their local LGA through opportunity and education. Attended by Tony Abbot, Prime Minister of Australia. 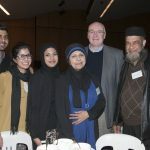 Muslim Legal, in collaboration with Law Society of NSW held their inaugural Iftar where the keynote speakers included Chiel of Justice of NSW, Mr Tom Bathurst and University of Sydney lecturer in Law, Ms Ghena Krayem. 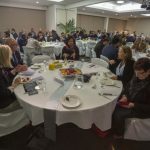 Canberra Iftar Dinners: ACT Chief Minister Ms Katy Gallagher hosted its annual Iftar dinner at Notaras Multicultural Centre, Civic attended by more than 180 guests that included community leaders of all faith breaking bread together. The Pakistani community also hosted an Iftar dinner for almost 650 guests at the Canberra Islamic Centre. Australian Relief Organisation (ARO) Iftar Attendees included a number of politicians and leaders in community organisations and businesses. ARO President Ahmet Aydogan welcomed the dignitaries along with around 290 guests in attendance and introduced ARO’s vision and mission. He thanked all the hardworking directors, advisors, members, volunteers of the Australian Relief Organisation and the wider community for their moral, physical and financial support in the second year of operations. 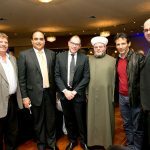 Interfaith Iftar Dinner was hosted by Father Antonios Kaldas, the Parish Priest from Archangel Michael & St Bishop Coptic Orthodox Church at El-Phoenician Restaurant in Parramatta attended by community leaders and young people of Muslim and Christian faith. A good dialogue ensued with networking between the two communities. 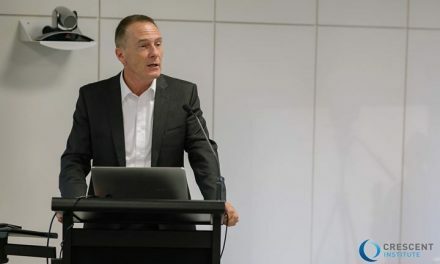 Affinity Iftar, held at Parliament House of NSW was an opportunity to reach out to NSW MPs, Keynote address by Professor Kevin Dunn from UWS, “The Ordinariness of Australian Muslims”, speaking on how Australian Muslims are living peacefully and integrating into the community. City of Canterbury Iftar, The Mayor of Bankstown, Cr Khal Asfour and the Mayor of Canterbury, Cr Brian Robson hosted an Iftar for leaders of Muslim community organisations and businesses. Cr Khal Asfour warmly greeted attendees as they walked in. The room was filled with a vast majority of male attendees. 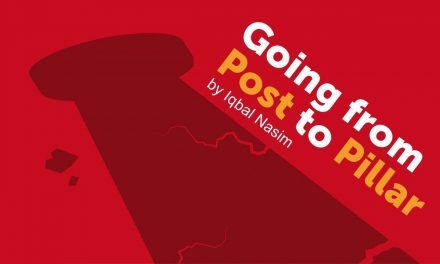 How to stay relevant through continual disruption?